I love that inspiration to craft can be anywhere! The other day I made Lemon Bars and my goodness they we so good. But I decided to spruce it up a bit. I added fresh strawberries on top and that made it taste like strawberry lemonade. Oh so good. I tried a couple of new ideas I have been dying to try and I came up with this card. It came out awesome. I am so excited and proud of this card because I used an outside inspiration other then Pinterest. With the flower I embossed it first then punched it out. I used about 27-30 punches to complete the flower. It's totally up to you how big you want your flower to be. Once I punched it out I then scored and folded the petals in half and glued onto the card. Hello to all my Busy Bees' out there. 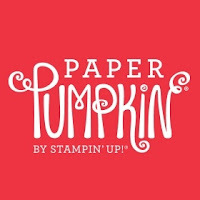 Two great announcements from Stampin Up today. 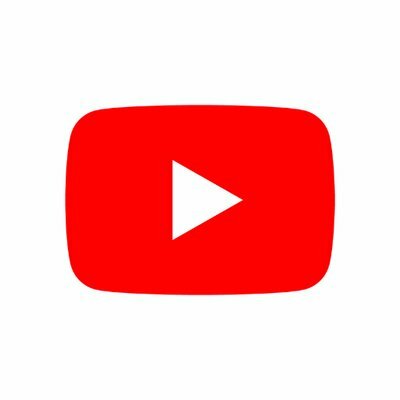 The retired list is now available. and place an order. You can also see the full list of all the items that are being retired. Stampin Up is offering FREE SHIPPING to all orders made Today April 21, 2014- Friday April 25, 2014. So act now and place an order. Today I have for you a beautiful Easter card. I came up with the card last minute the other night. I realized that my next meeting with my girls isn't until after Easter, so I won't be able to demonstrate an Easter card. I was looking online to try and figure out something like a bunny or a lamb when I realized that's not entirely what Easter is all about. So I came up with this card instead. I even had to break out an old retired stamp set since I didn't plan ahead and order an Easter stamp. I even got creative and stamped the inside as well. My girls should be getting them in the mail either today or tomorrow. Fingers crossed in time for Easter. I finally got around to it. I finally got my pictures to show off the gift tags I made for my girls at my last party. I attached these tags to their bags that I also made for them. I love these tags. I haven't made tags before but when I got the Scalloped Tag Punch (133324), I knew I could make some really nice ones. I stamped the lighter of the two colors first then the darker one on top. A Stamp-a-ma-jig (101049) is HIGHLY recommended. And here they are on the bags that I made for my girls. 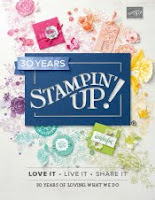 I love when I come back from some time off to see new announcement from Stampin Up. Now that my hubby's birthday is over I can get back to the grind! (By the way, everyone loved his card). 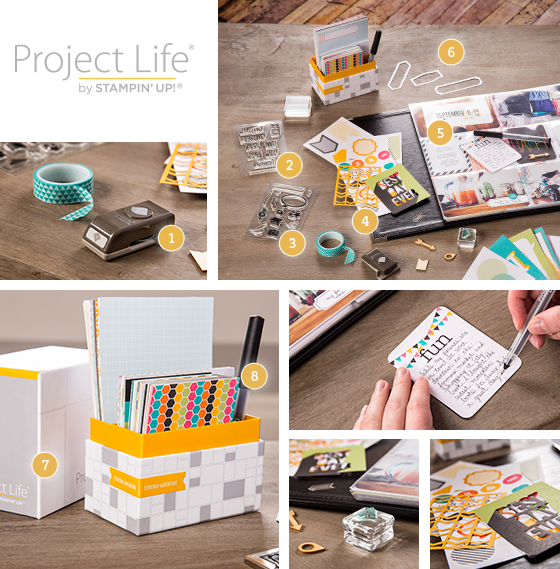 So Stampin Up has announced they have teamed up with Project Life. Now I'll be honest here, I have no idea what Project life is. At least until I looked it up. Very cool!!!! 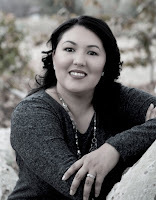 I'm excited that Stampin Up has teamed up with them to create a scrap booking project rather then card making. Believe me I love making cards but my pictures are piling up right now because I have focused all my time on cards. 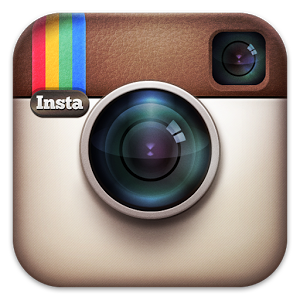 Seeing how easy it is to add my photos and tags to a pocket sleeve will clear out those photos in no time. These items will be available May 1st and will also be featured in the new catalog out June 1st. And here's a little video telling you all about it. So today to the Hubby's Birthday! Yea!!!! And of course I have to show you the card I made him! My husband loves his ninja turtles! I just had to make this card for him. Gumball Green CS for both the card and the turtles. I had so much fun making this card that I even embossed the envelope. Now that was a bit tricky but I finally got it just right! Even Bella got in on the action. She had seen a card on Pinterest and wanted to make it for her daddy. So my mom helped her out a bit. She did a good job! So HAPPY BIRTHDAY to my husband and now to enjoy the day together! I received a special request recently on how I make my Post-it Notes Holder. I haven't posted about it on here but I have done the demos a lot at parties. They are a big hit and super easy to make. The one I'm going to show you today I'm going to do a little different but the concept is the same. Stamp your images. I went with Flower Shop Stamp Set and Fabulous Phrase. Now here's a trick to get a small cut out of your phrase. I first punched out my phrase using the ticket punch. I made sure my phrase was towards the bottom. Then I placed my cut out on the sticky end of a post-it note. I then placed the cut out back into the ticket punch and punched out the top. I then put everything together. These are so much fun to make. Plus they can be a great hostess gift as well. My girls love them!